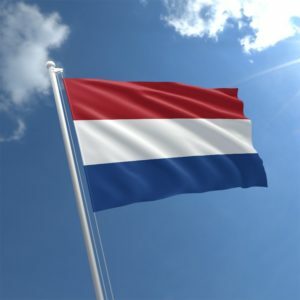 The Dutch have a wonderful tradition called ‘Veteran’s Day.’ Across the country, city councils host events for local veterans of all ages and campaigns. In Leiden, this usually consists of a meal in the Hooglandse Kerk, a fourteenth-century Gothic cathedral, held on the last Friday in June. This year, Emma will sing a short concert with songs of remembrance and nostalgia at the Leiden veterans’ day, with pianist / organist Brian Fieldhouse.